Organic Cinnamon Bark is renowned for its warm fragrance and spicy flavor. 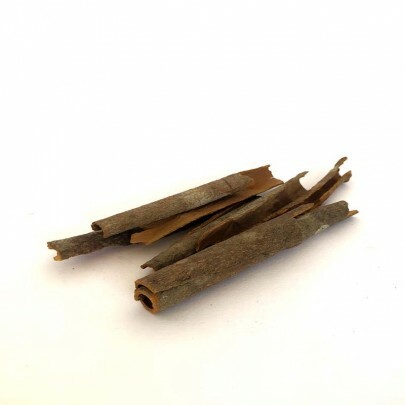 This delightfully exotic, sweet-flavored spice traditionally obtained from the inner brown bark of Cinnamomum trees which when dried rolls into a tubular-sticks, known commercially as "quill." 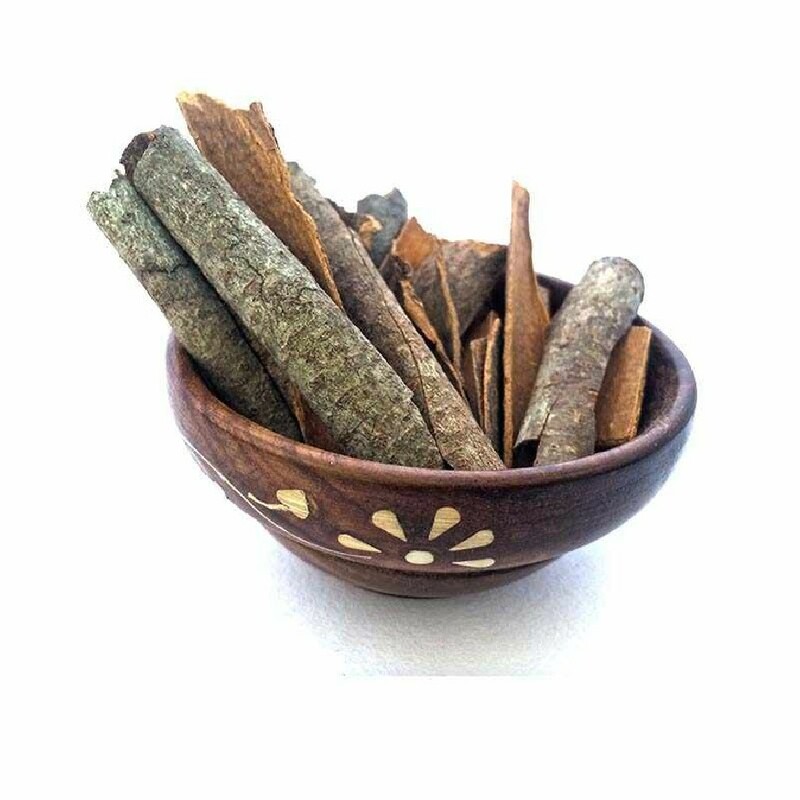 Cinnamon bark is associated with several important nutritional and it is a source of micronutrients such as Vitamin K and Iron and is a source of Antioxidants are compounds that protect living cells against the damage associated. Cinnamon is used in naturopathy to treat type 2 diabetes, a potentially serious medical condition which can cause dangerously high levels of glucose, or sugar, in the bloodstream. Order Cinnamon Bark in Chennai from OYCFresh. We'll deliver it to your doorsteps with assured quality. Cash on Delivery available.